Free "At the Beach" Printable Preschool Worksheets - Exclusive Homeschool Printable! 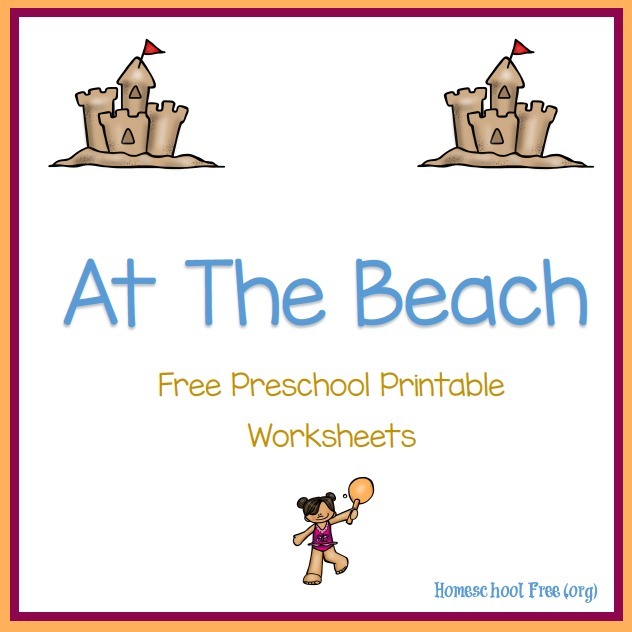 These preschool printable worksheets are all about having fun at the beach! 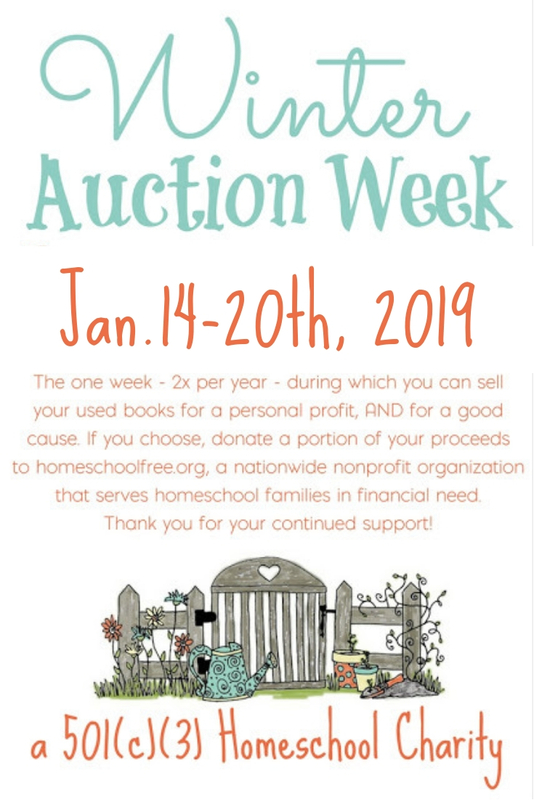 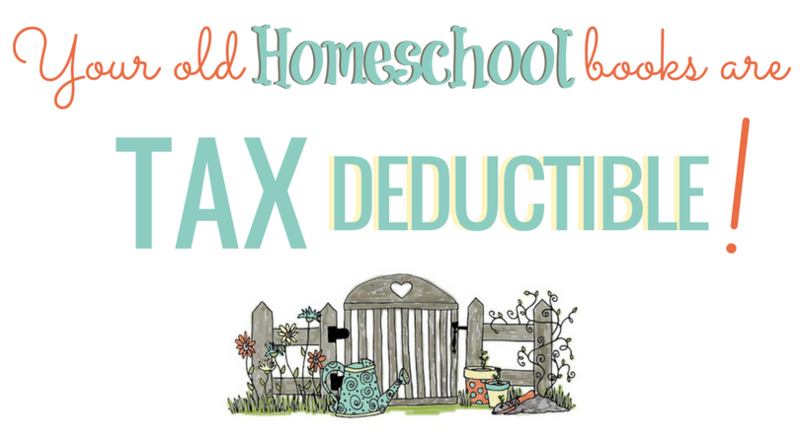 They are completely free to download and are available exclusively here at Homeschool Free (.org)! 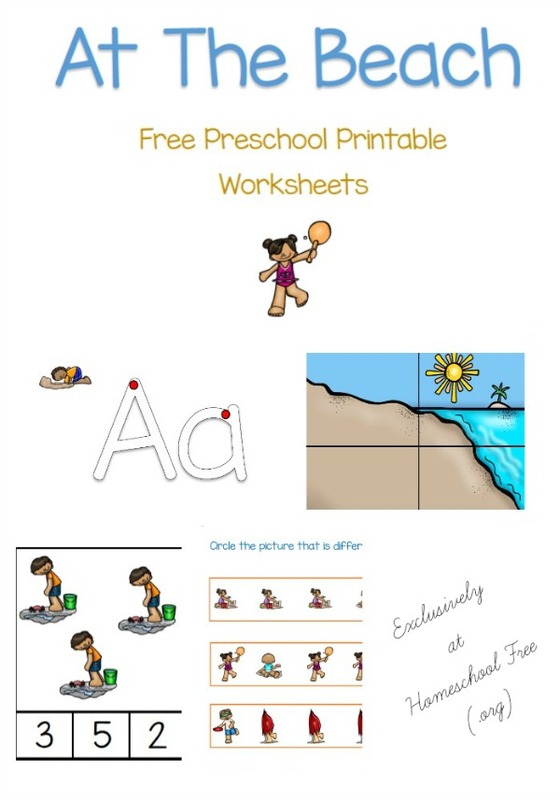 This EXCLUSIVE subscriber-only freebie is brought to you by Alecia at Learning to Walk.